Start every day with comfort and luxury at The Reserve at Elm. Our one and two bedroom apartments and lofts for rent in Jenks, OK, are designed with everything you need to live the life you’ve always dreamed. Find your perfect fit among our six floor plans — ranging from 789 to 1,176 square feet. 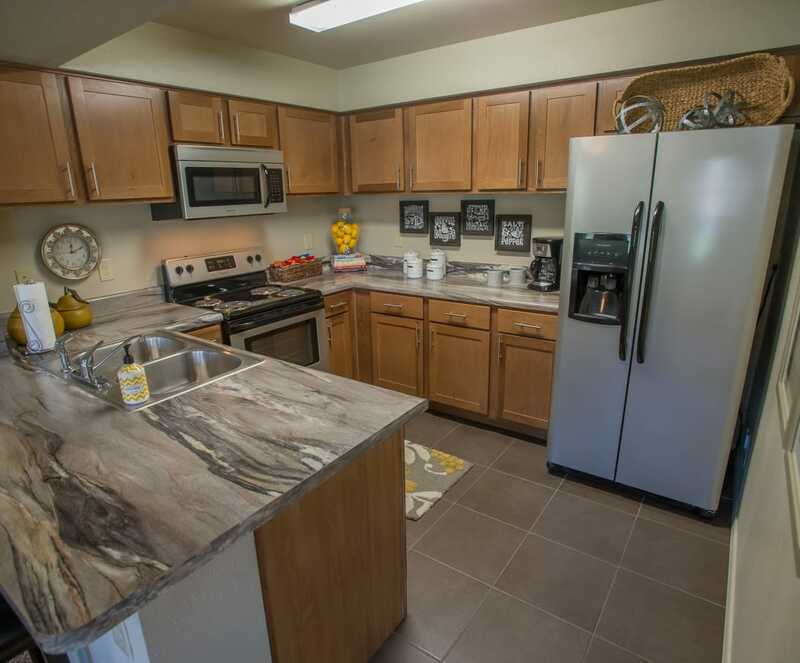 Our modern layouts are equipped with life-enhancing features such as washer and dryer connections, ceramic flooring, and stainless-steel appliances. Come visit The Reserve at Elm and see your favorite floor plan in person. Schedule a tour with our team today.